Abu Dhabi: India’ existing pension scheme for citizens, including Non-resident Indians (NRIs), has been further extended to include Overseas Citizen of India (OCI) cardholders. 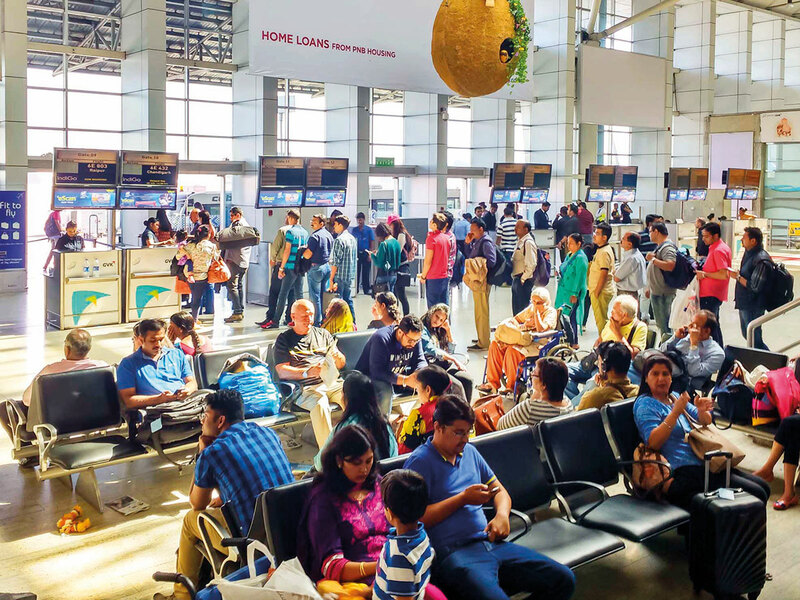 India issues OCI cards to foreign citizens of Indian origin, which offer them a multipurpose, multiple entry, and lifelong visa allowing them to visit India at any time, for any length of time and for any purpose. “A proposal for inclusion of OCI cardholders [into the National Pension System (NPS)] has been under consideration from some time. It has now been decided that OCI cardholders can also subscribe to NPS in parity with NRIs. Reserve Bank of India (RBI) will suitably amend/notify article 20(R) of Foreign Exchange Management Act (FEMA) accordingly,” said a press release issued by the Indian Consulate General in Dubai on Wednesday. The Government of India established Pension Fund Regulatory and Development Authority (PFRDA) in 2003 to develop and regulate pension sector in the country. The National Pension System (NPS) was launched on January 1, 2004 with the objective of providing retirement income to all the citizens. With effect from May 1, 2009, NPS facility has been extended to all citizens of the country, the press release said. The NPS scheme was opened to NRIs in November 2015. The OCI cardholders are exempted from police reporting for any length of stay in India. They have also been granted all rights in the economic, financial and education fields in parity with NRIs (Non-Resident Indians — Indian citizens living abroad) except the right to acquisition of agricultural or plantation properties. In the past, People of India Origin (PIOs), down to the fourth generation, were able to get a 15-year PIO card offering multiple entry visa that warranted reporting to local authorities after 180 days of continuous stay in India. India decided to issue new OCI card in early 2015. Details about NPS are available on https://www.pfrda.org.in/.